In a cocktail shaker, combine the pomegranate juice, gin, and raspberry liqueur and ice. Shake to combine and strain into a cocktail glass. Garnish with skewered strawberry hearts if the mood takes you! 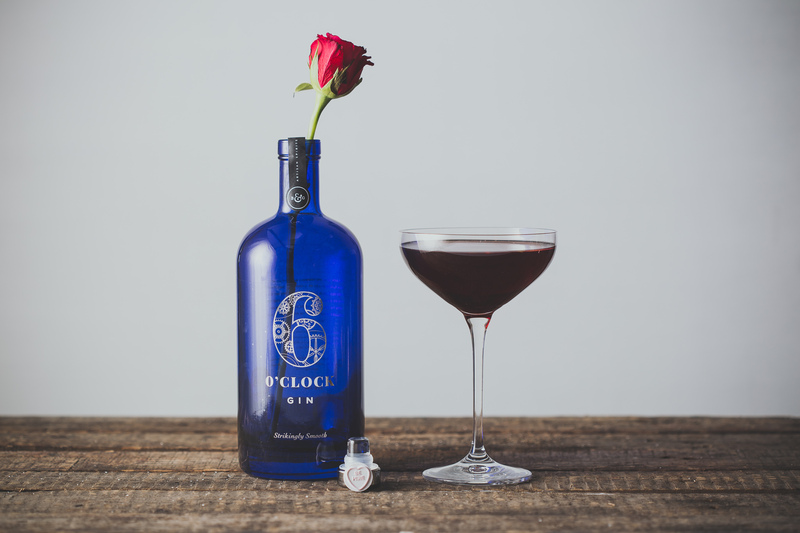 You can grab a bottle of 6 O’clock Gin and Bramley and Gage Raspberry Liqueur over in the shop!